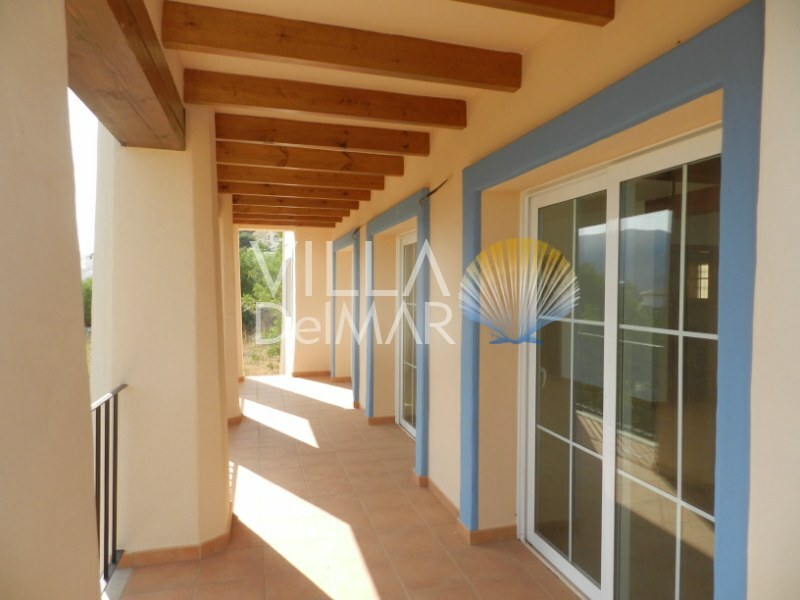 Calpe – Recently new build and exclusively furnished three bed apartment in Calpe! 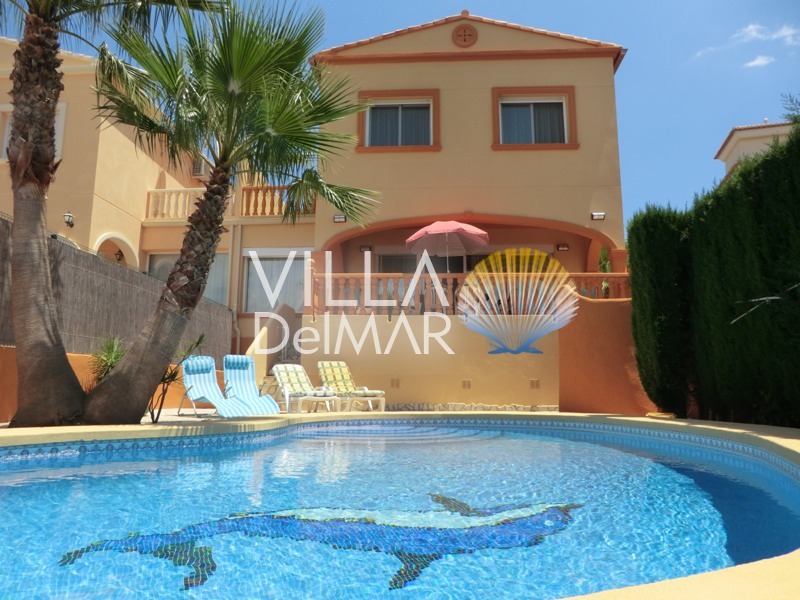 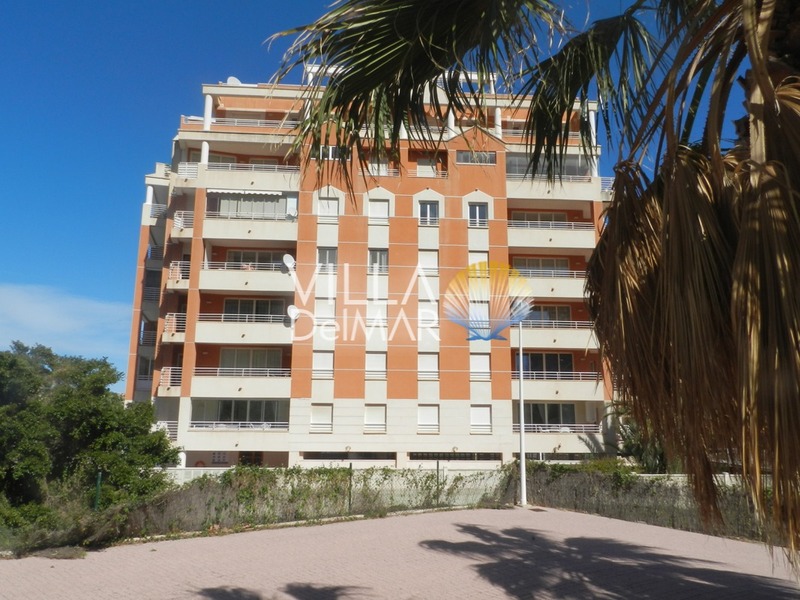 Calpe – New holiday apartment with sea views and close to the beach! 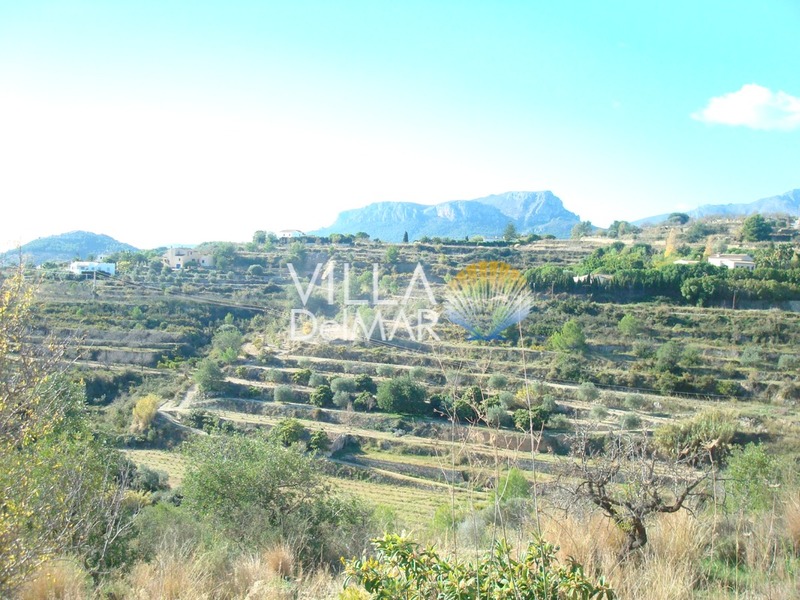 Benissa – terraced Finca plot with wonderful views overlooking the landscape up to Calpe and the sea! 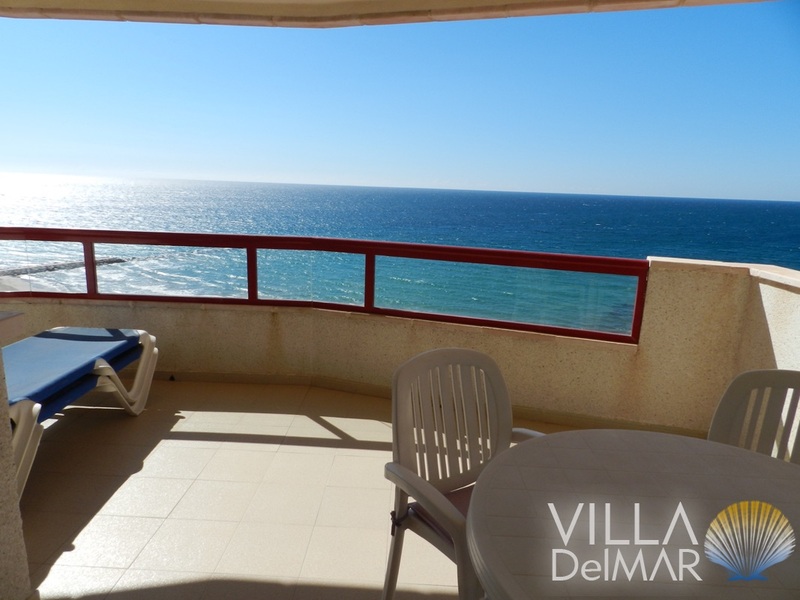 Calpe 2 bed Apartments in second beach line with wonderful sea views! 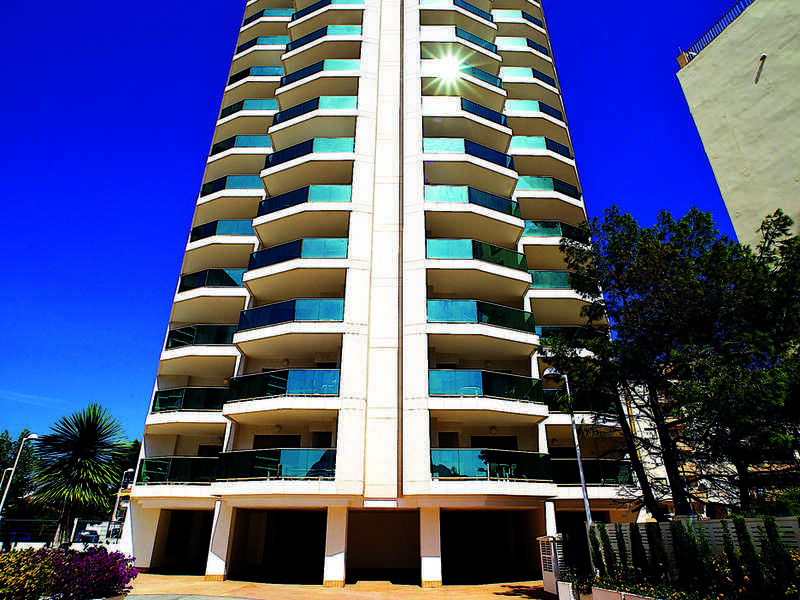 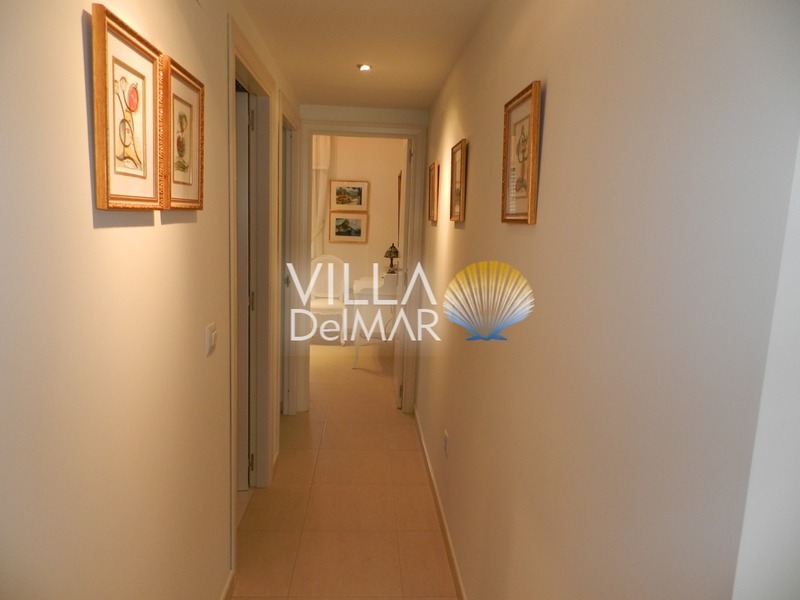 Calpe – Modern and bright apartments with all comforts near the beach!